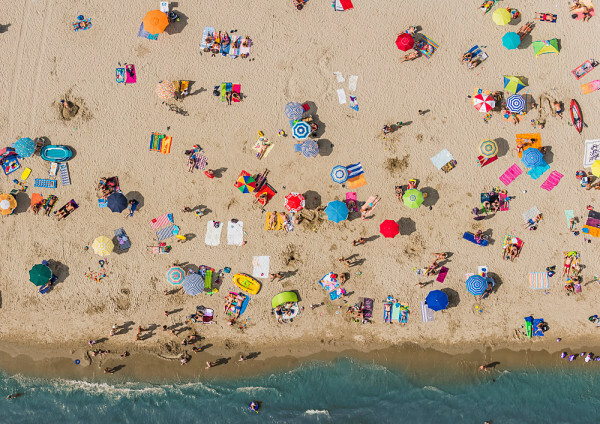 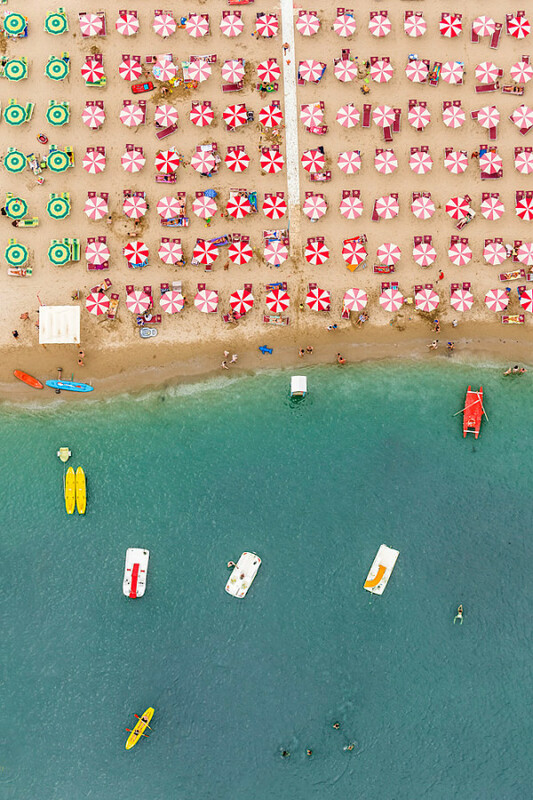 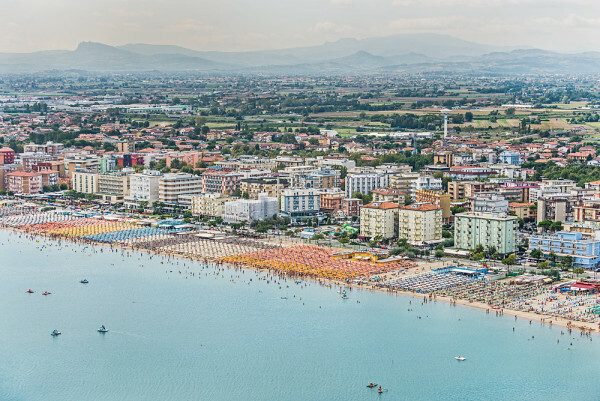 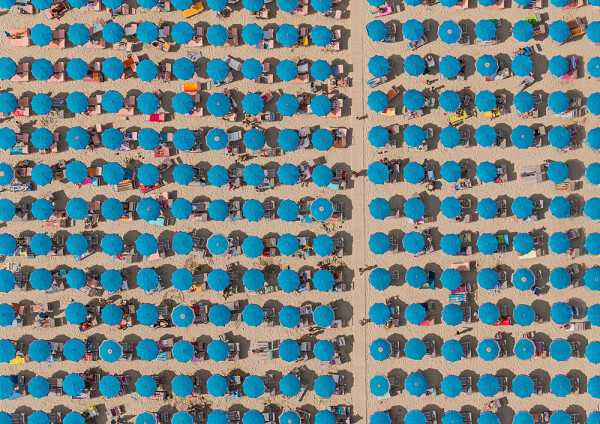 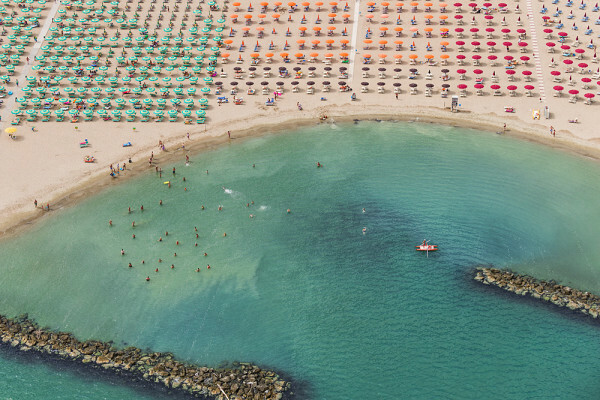 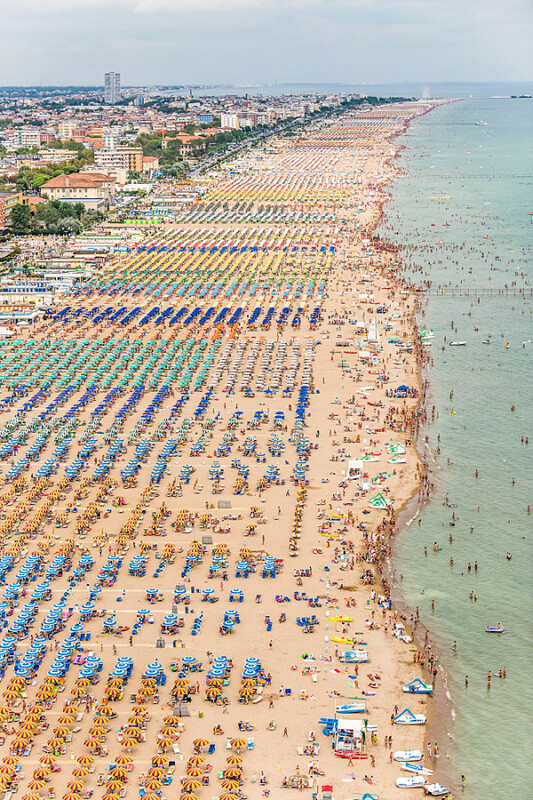 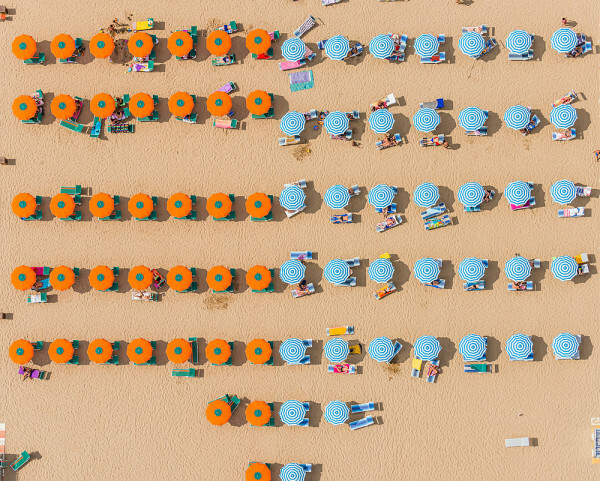 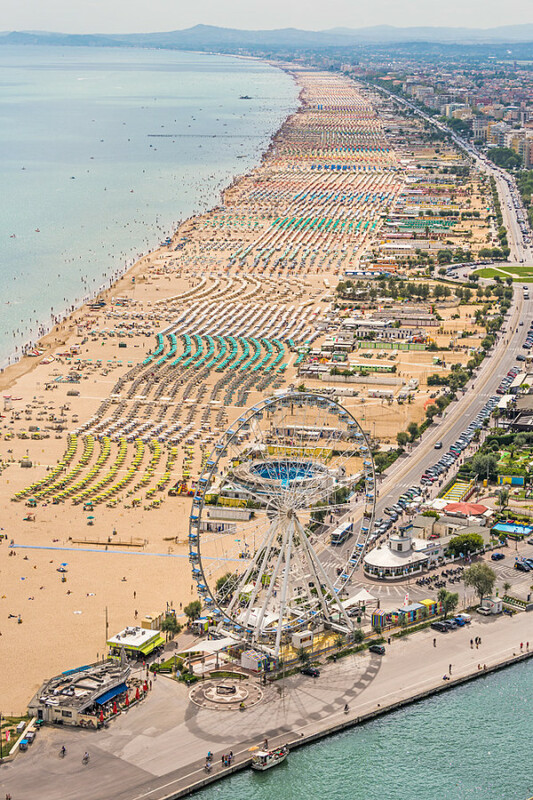 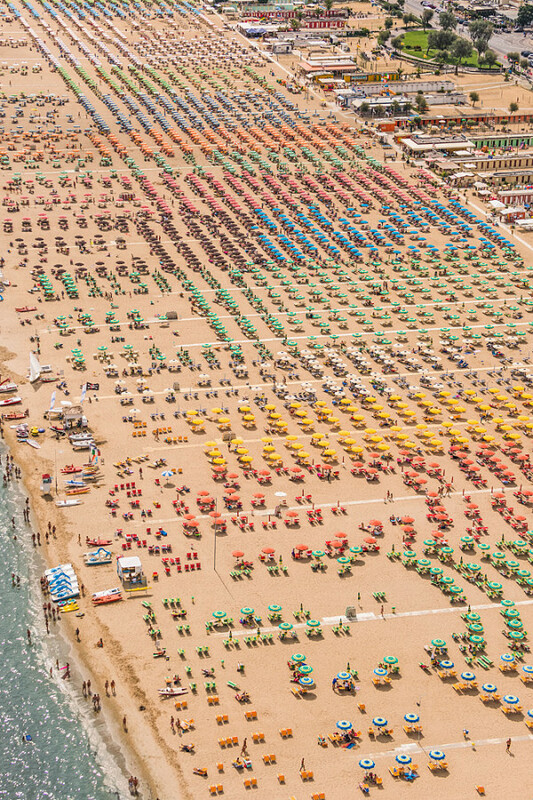 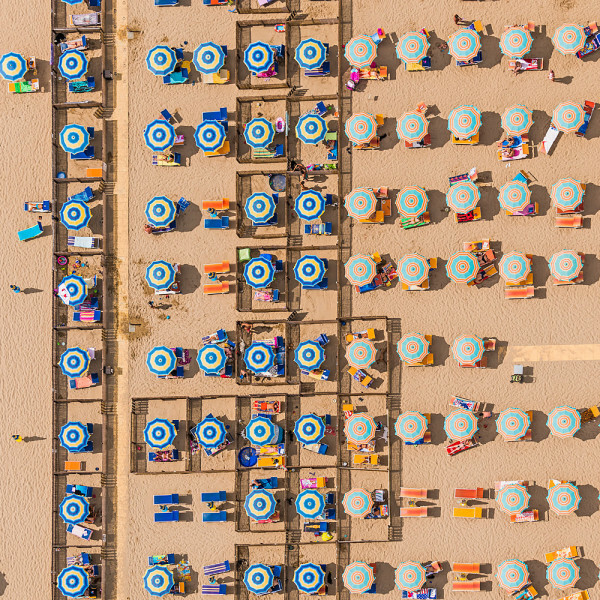 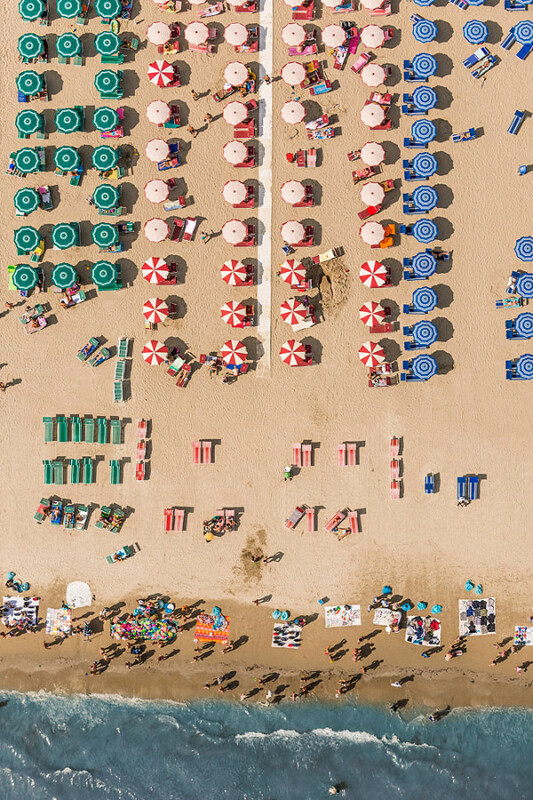 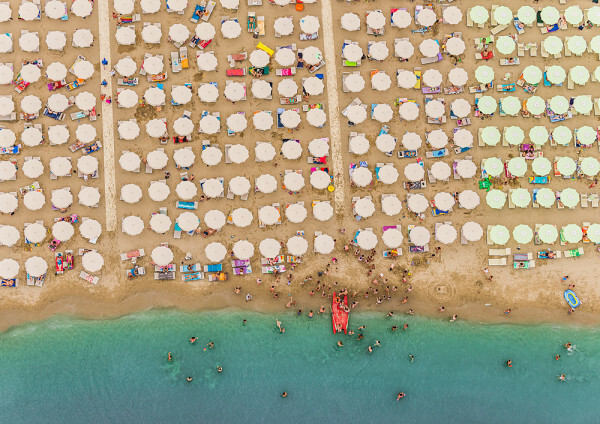 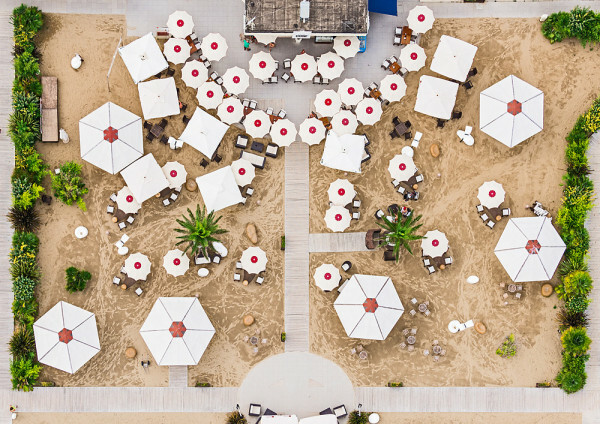 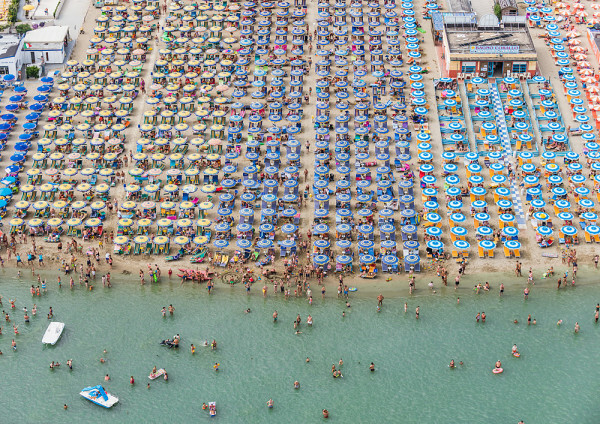 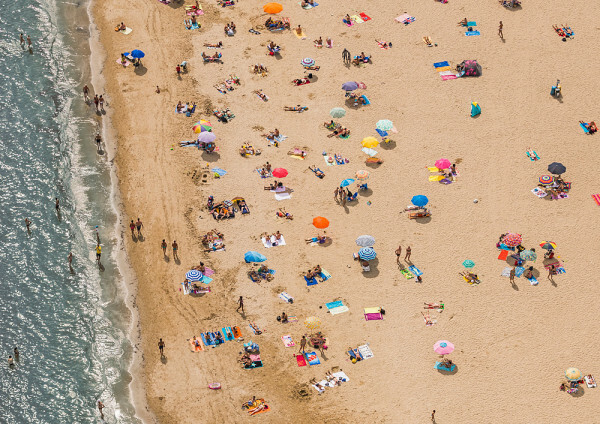 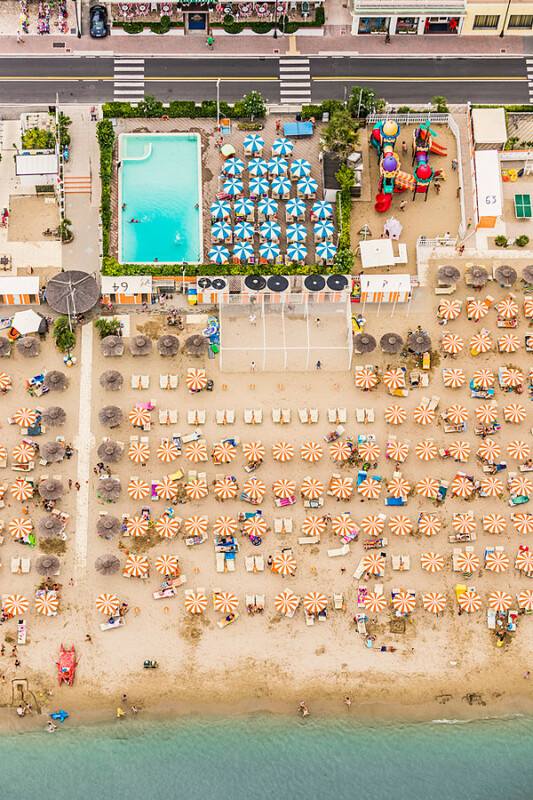 Germany-based professional photographer Bernhard Lang takes his audience for a spin to the top as he photographs aerial views in the seaside resorts of Italy. 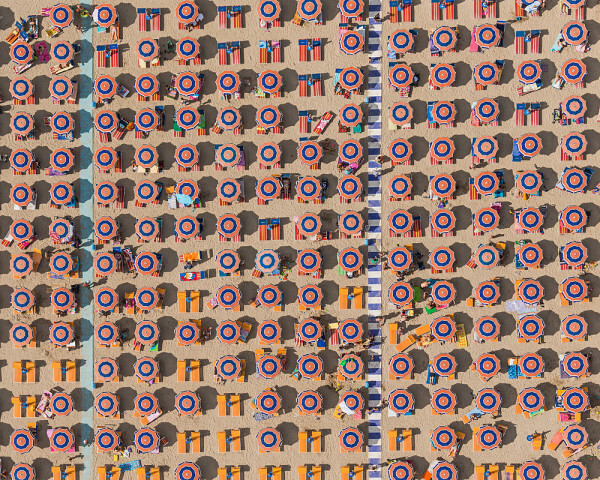 The result is a colorful and almost uniform image that looks as if it had been directed from the start. 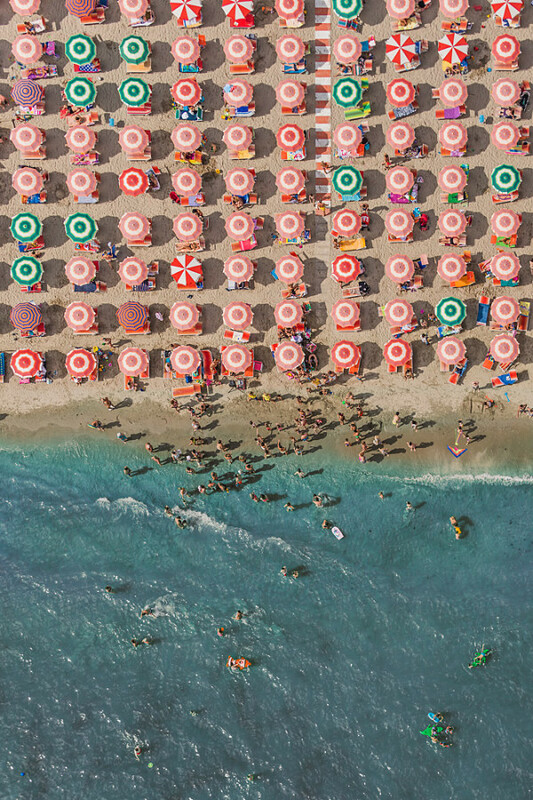 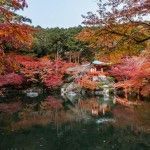 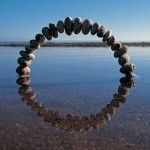 Bernahard’s photos are reminiscent of Katrin Korfmann’s photo series, which we featured recently, and his works are published in a book titled “Aerial Views” and is for sale on Blurb. 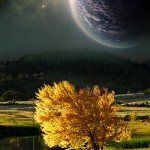 Take a look and be prepared to be amazed. 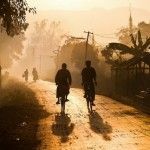 Be updated and follow us on Facebook and Twitter. 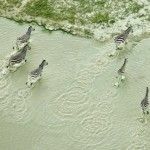 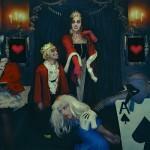 If you like the photos, Pin us!